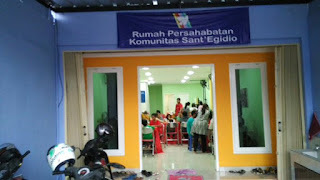 Rumah Persahabatan, house of friendship, it is called in this way the soup kitchen of the Community of Sant'Egidio in Jakarta, the first run by the Church association in a country with an overwhelming Muslim majority, which has started to operate at full capacity in recent days. 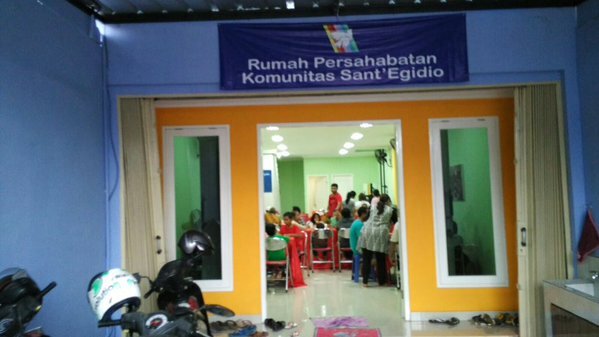 A sign of solidarity and peace, not too far from the places of the terror attacks held a week ago. "For strong as death is love".